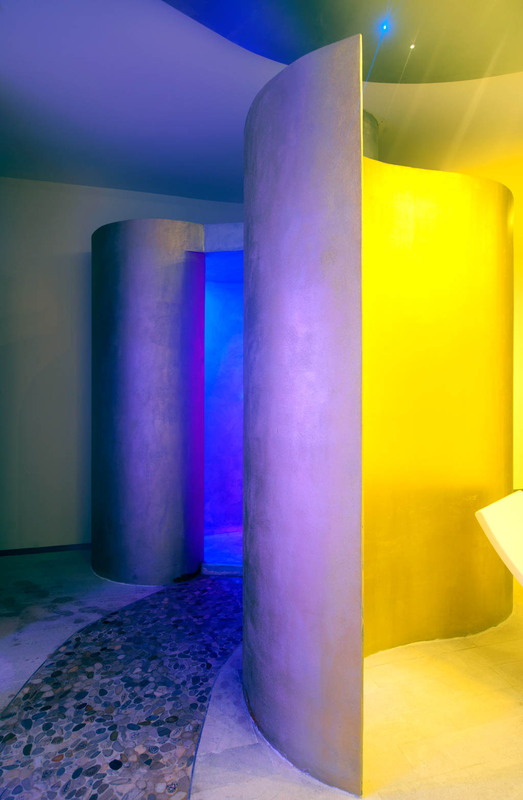 Let yourself be enveloped by the relaxing atmosphere of our SPA Poseidon, where colors, aromas and music will transport you to distant lands.. In the Spa you can eliminate accumulated toxins, rehydrate and tone tissues, loosen contractures, reinvigorate the muscles and regain lost energy. 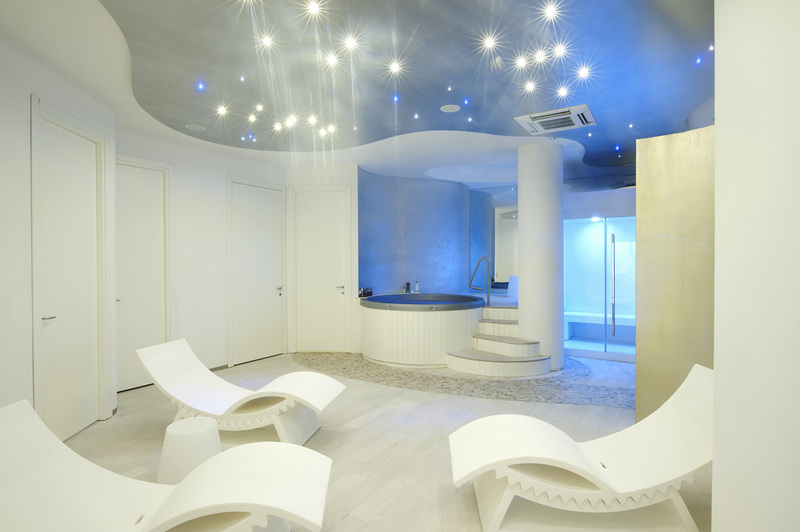 The Spa Poseidon offers numerous wellness programs, designed to be closer to your specific needs. 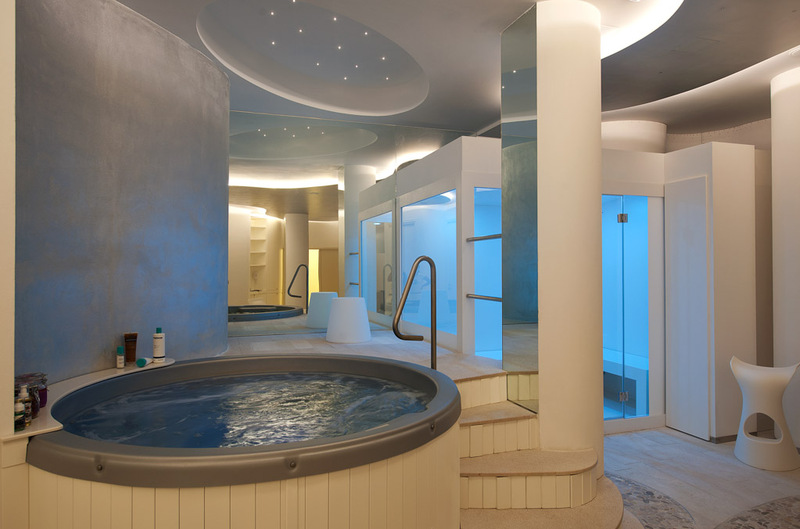 Let yourself be pampered by expert hands, which will help you regain tranquility and relaxation. 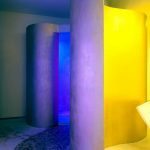 It eliminates toxins and regains energy through the right combination of draining and purifying body and face treatments. An essential and classic treatment that allows you to find the right balance of hydration thanks to the properties of essential oils. 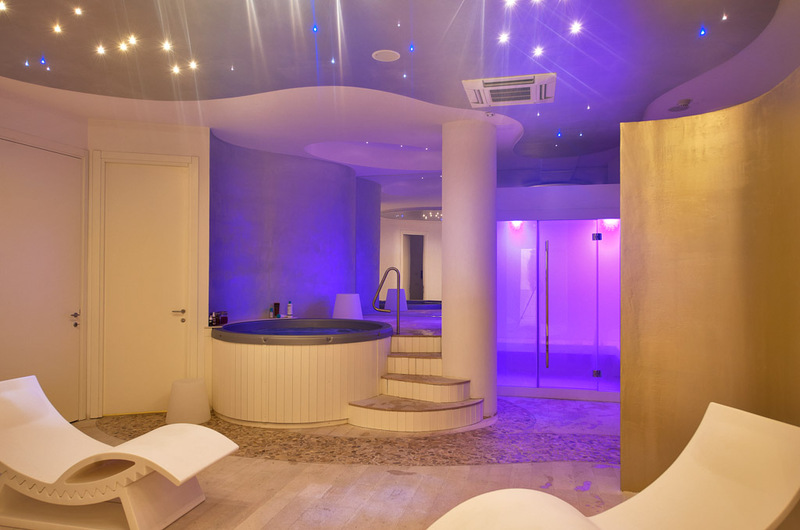 A program designed for the well-being of the couple, with specific treatments for him and for her, the aromatic Great Bath. Let yourself be tempted by customized packages, tailored to your specific needs.